A beloved Disney classic for the whole family! We relaunch our Family Film Club strand with a screening of Mulan, the story of a young girl who fears her ailing father will be drafted into the Chinese military, and so impersonates a man and takes his spot. 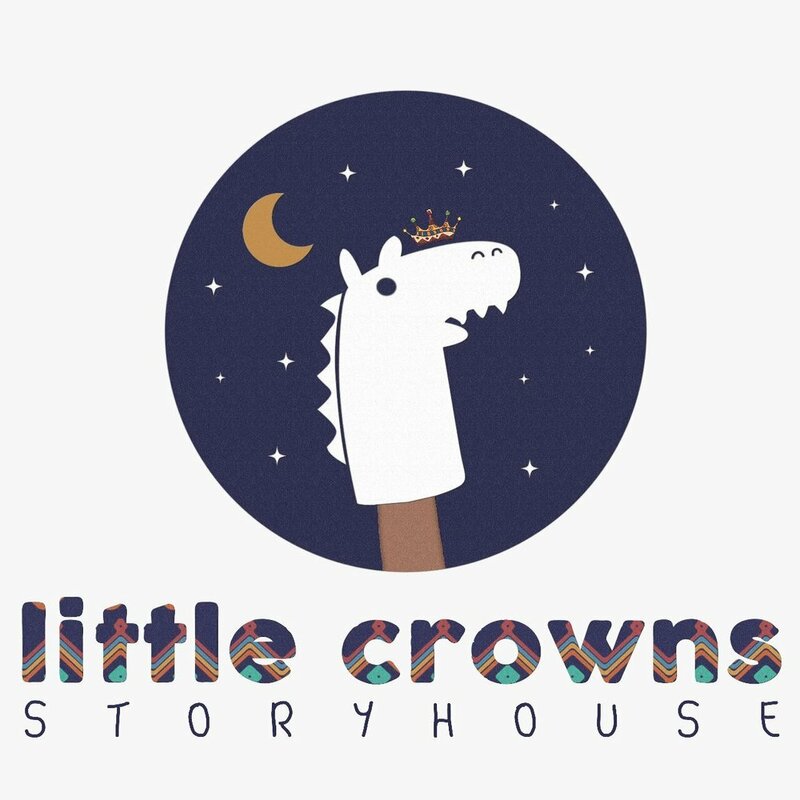 We’ve partnered with puppetry company Little Crowns for a chance to play and create your own shadow puppets, and create your own mini show! Alongside this will be a puppet show performance of fairytale classic Red Riding Hood. The workshop is included with each ticket and will run from 1pm to 2pm, children are free to join in as they arrive. A range of refreshments will be available to buy from our kiosk, including teas, coffees, juices, popcorn and sweet treats. Children can receive a snack pack including popcorn, drink and sweets for just £1.50 extra. - Children under 10 years old must be accompanied by an adult.